After witnessing a brilliant WrestleMania weekend in which we saw one of the best 'Mania's in recent history, followed by a couple of great Raw and SmackDown Live shows, we are in for another brilliant week of insane action as we approach the annual Superstar Shake-up that will take place on 15th and 16th of April. Vince McMahon has a huge task of maintaining that unpredictability and wow factor for this week's huge episode. We saw some teasers from the WWE last week when the likes of Lars Sullivan, Drew McIntyre and Braun Strowman pulled double duty as they appeared on both SmackDown Live and Raw. Will we finally witness the dream feud? Most of the WWE fans are speculating whether or not the Intercontinental Title and the United States Title will switch brands and I can personally see it happening, as a move from Samoa Joe to Raw makes sense. Last week on SmackDown, we saw Braun Strowman and the Samoan Submission Machine in a brawl and that could just be a teaser for what is going to happen in the superstar shake-up. Come Monday Night, we may see Joe on the red brand and Balor on the blue brand. 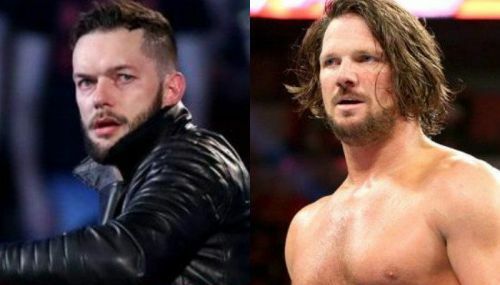 Another unexpected thing that could happen is that AJ Styles (if he stays on SmackDown Live) comes out and challenges Balor for the Intercontinental Championship at MITB. 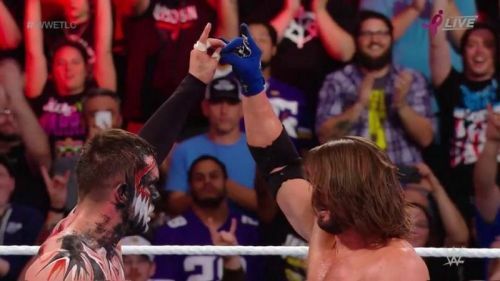 This also makes sense as the only match between these two took place was at TLC 2017 and it received a huge pop. So, expect the roof to come down if these two elite wrestlers come face to face on Tuesday.